Power generators are incredibly useful sources of backup electricity for homes, businesses and other establishments. A home generator can provide electricity in very rural areas and are incredibly useful in emergencies. As the winter approaches New England, it’s better to be prepared for snowstorms and blizzards. 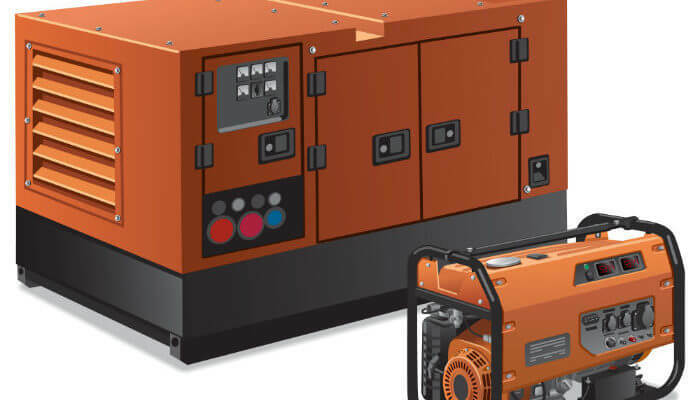 Besides emergencies, there are various other uses for a generator that make it a worthwhile investment. Standby generators are safe, convenient and cost-efficient. They’re automated to turn on in the event of a power outage, which will give you a peace of mind, especially if you’re not home. 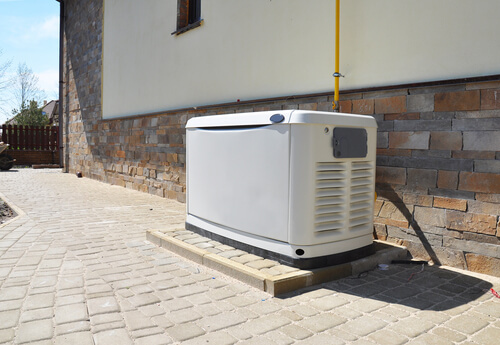 If you live in an area that is at risk of natural disasters then it is crucial to own a generator. Having one in the home means you have access to food during the crisis, an ability to charge phones and other important devices for maintaining communication and keeping informed regarding the situation at hand. Generators come in handy any time of the year, but especially in winter, as it will allow some important appliances to maintain their function during a power outage. If a heavy snowstorm causes a power outage you will still be able to run your heater with a generator and keep warm. 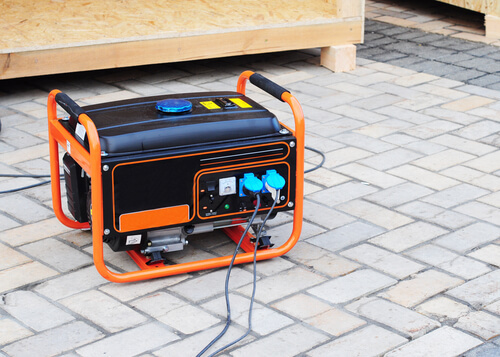 Anyone working in construction benefits from getting a portable generator. Construction sites need electricity and investing in a generator means you can power all your tools for outdoor work and if working on the interior of a project then you are able to work at night. Any business that can be affected by a power outage also benefits from investing in a generator. Any local business owner dealing with perishables can also stand to lose both money and products if they have no way to keep their freezers and refrigerators working. Portable generators can also be used for family outings, taking one to a campsite can make the experience a bit more modern and allow for a better means of storing food and charging important equipment like a flashlight with internal batteries or walkie talkies for communication in the woods. Being able to power up a few light sources at night also means it will be safer in the dark since you will have more visibility around the campsite. You can also bring it out for picnics as well if you want something less long term. Feel free to reach out to our professional electricians if you have any additional questions. If you are interested in obtaining or installing a power generator, contact Philip Brunelli Jr. Master Electrician online or call us today at 508-400-5571!